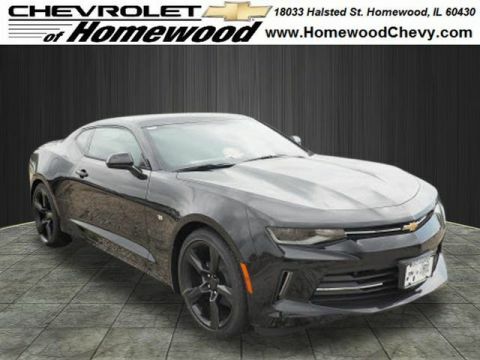 On top of that, the Camaro is a hit with new car reviewers, with Edmunds writing, “If you haven’t been around a Camaro in a long time, you’ll likely be shocked how refined the latest version is.” It’s available in many colors, and if you’d like the sleek styling of black paint, you’re in luck. 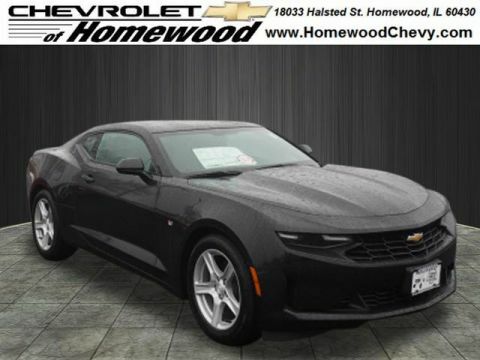 Explore our selection today! 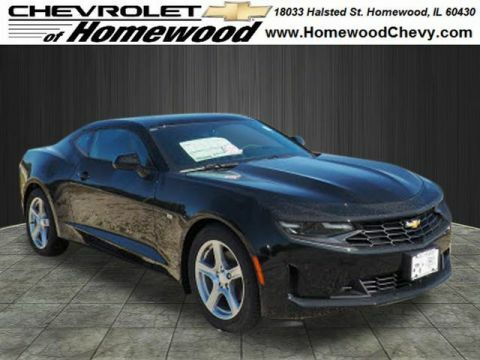 There are no new black Chevy Camaro models currently in stock. 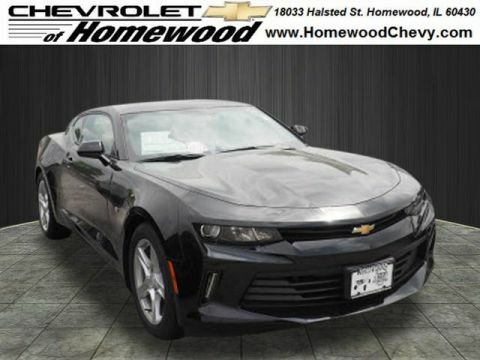 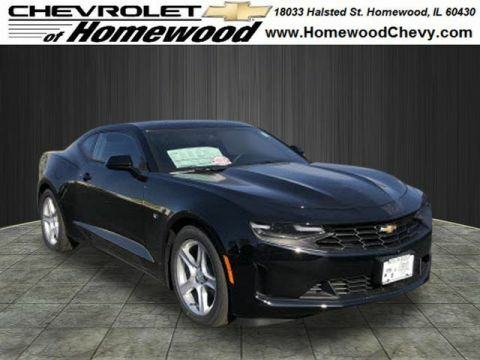 Please contact us and we will be happy to help you find the Camaro model you’re searching for today! Why Purchase a New Black Camaro from Chevrolet of Homewood? 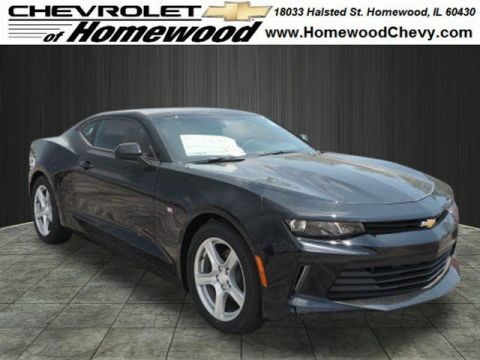 On top of that, you can schedule a test drive online to experience the legendary Camaro where it was meant to be driven. 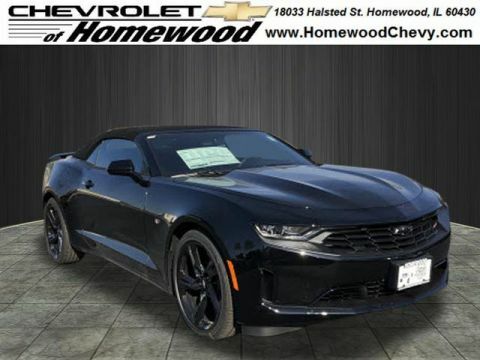 Stop by our showroom at 18033 Halsted St in Homewood, IL to see the latest incarnation of this classic muscle car today!